Ive tooken interest in fishing walleye lately, but cant get then to bite the same bait consistenly , ive only managed to catch 3. 1 on a worm and 2 on floating rapalas . 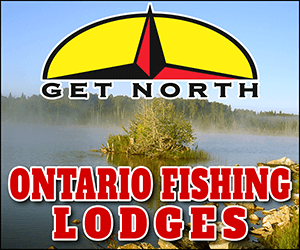 Im fishing the south grand river and the next few weeks parry sound area . Help ?! or just ask multiple questing all in one post rather then many thread.. It's tough to get a consistent walleye bite unless you have a honey hole. I like to search for them by casting 1/4oz jigs/grubs and hoping them off bottom or using a worm harness and spinning it near bottom. 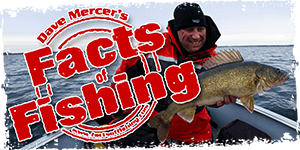 If they are there and feeding, chances are with those baits you'll get a few taps... from there you can hone in on them either using faster or slower tactics. Good luck, I'm sure others will have great suggestions.